If your dog loves to run, jump and swim, then DockDogs is the right place for you! Click HERE to learn more about Dock Dogs! Join A. Reed Fitness and stretch out with your pup by the Kids Stage. One of the most important ways to show our pets how much we care is by feeding them all natural, nutrient-rich foods. What we feed our pets has a direct impact on their health. In 2008, after losing two precious cats to illness, Lisa took a closer look at what was in the food she was feeding her pets day in and day out. She was shocked. The ingredient lists were filled with items she couldn’t pronounce and things she certainly wouldn’t eat herself. She knew immediately that she wanted to do something about it. 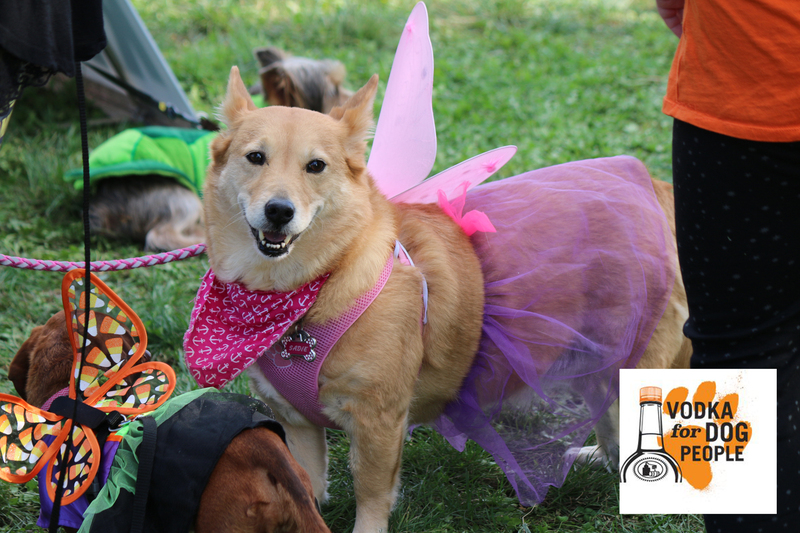 Enter your furry friends in the Tito’s Handmade Vodka Doggy Fashion Show! Come visit us on the Main Stage where we will pick three big winners! Check out the prizes below and click to get your pup pre-registered to walk the runway! Merchandise baskets will include doggy ugly sweaters for the upcoming holiday season! Pre-register your dog for easy entry HERE! Watch your wieners run for the gold at Barktoberfest 2018. This year’s Wiener Dog Races will be held near the kids stage, due to popular demand! Collect prizes for three heats. Pre-register your dog for easy entry HERE. 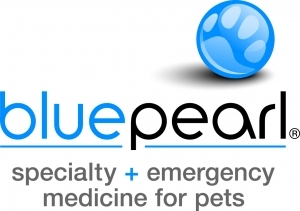 Have a question for one of our veterinary experts? Join us at the Main Stage at 3:30 for your chance to get your questions answered! Or submit a question HERE! 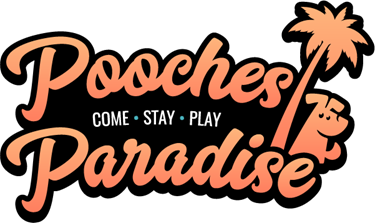 Join Pooches Paradise for On-Stage Training Tips from Director of Training, Mary Sellaro. Can your dog outlast the rest in the KC Dawgz Sit and Stay Competition? Compete for prizes!